Five weeks into the NFL season and my Fantasy Football team is already tanking it to get a high draft pick. I don’t know why I do it every year when I am not that big a fan of football but each Fall bring the promise of glory. The sport I really love is Basket ball and with preseason games in full swing for the NBA and I couldn’t be more excited. I am one of a handful of NBA fans still left in the world and at the meetings where we get together in secret I am the secretary. When I was twelve I went to my first basketball game with my dad at Memorial Coliseum here in Portland. It was the Rose Garden then but now there is a new Rose Garden. I watched the Washington Bullets play the hometown Blazers and saw a young Manute Bol launch awkward threes and sit with his knee in his face because he was so tall. 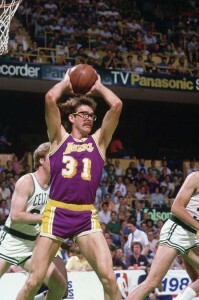 We moved to Southern California later that year and I became a full fledged fan of the showtime Lakers. 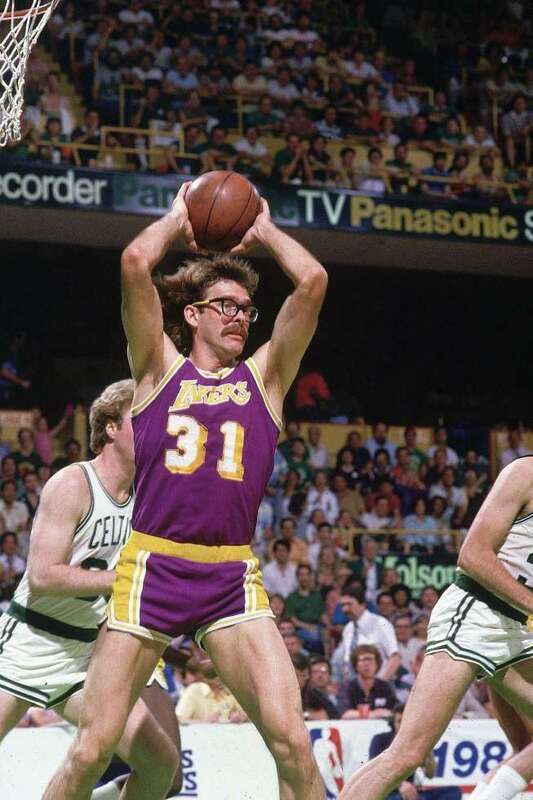 Magic, Kareem, Worthy, and Rambis hooked me and I have been a captured fan ever since. Every Fall as football starts heating up so does my fantasy basketball league I have with some childhood friends. This league has been going on now for over ten years and for all of us the day of the draft is like Christmas morning to five year olds. I get disproportionally excited and my hope is over flowing. My brother is in this league, my dad won it last year, and of the twelve teams there are only two that I have not known for almost twenty years. One of the old timers, and perennial powers, has his wife leave the house on draft day so he won’t get distracted. Now I can’t pull that kind of move with my wife but I know where he’s coming from passion wise. We care about this league and each other in a way that transcends basketball, but basketball is at the heart of it. We have played pick up games at Beattie Park in Lompoc together and fought viciously over non calls and bad trades. We are a family. Saturday is draft day and the Portland contingent will be at my house. I have the sixth pick this year and for the first time we are making this a keeper league. That means that two of the players we draft this year will stay on our team for next year. There is something even more exciting and permanent about a keeper league that says this is going to last. Like we have dated for ten years but we are finally tying the knot. I have the sixth pick and will likely take a young guy to build my team around for the years to come. Hopefully he will be with me for a while but if not I know the rest of these guys in the league will be. Previous Previous post: What’s the secret to single parenthood?